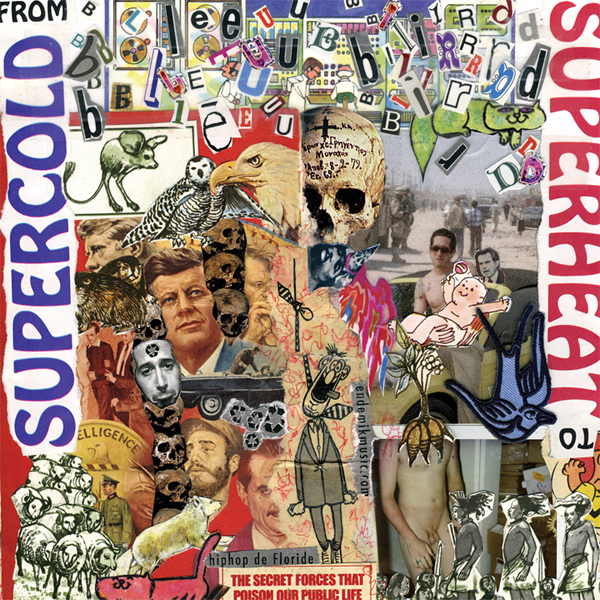 Bleubird’s first tour CD titled Supercold To Superheat is a collection of old new music, live clips, commentary, remixes, and other strange trips. It’s an audio bric a brac extravaganza! New production from Scott Da Ros, Divinci (of Soliloquists of Sound), Skyrider, Grand Buffet and many others. Songs you’ve never heard or been able to get your hands on, here’s your chance!